Smudged Your Eyeliner? Don't Worry, It's The Trend Now, Anyway! 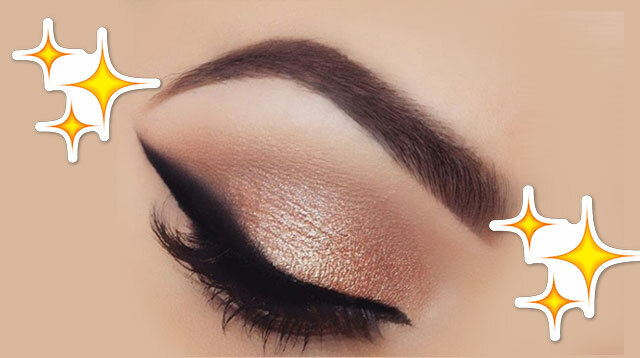 We're loving this 'blurred eyeliner' technique! Here’s a new eyeliner trend on Instagram that everyone might actually be able to sport: blurred eyeliner. Application begins, as usual, by lining your upper lids with a sharp line—use either a gel or kohl pencil. Then, take a clean blending brush to soften the line. To make things ~*blurry*~, you can take another clean blending brush loaded with a bit of eyeshadow, and that’s it! We love this look because it’s soft and super wearable for a regular day. This will look super good with brown liner! Finish the look by dotting on some highlighter on your inner corner and brow bone.